Everything rides on the tires of a new car. Potential buyers will perceive any excess road noise or handling problems as a quality problem with the car itself, and will likely walk away from the sale. That’s why automakers demand perfect uniformity and balance in the tires they specify as original equipment. And perfection demands Kollmorgen precision in the machinery OEMs use to fine-tune tires for the most comfortable ride. Tire uniformity is a special requirement that combines overall balance with uniform spring constant across all treads of the tire. Uniformity requires consistency in the radial and lateral forces generated as each tread block contacts the road. Variations are inevitable in newly molded tires. To correct them, manufacturers spin each tire up to an exact speed, precisely detect each irregularity and grind off small amounts of rubber until the tire is perfect. All this has to be done within seconds for each tire in order to keep pace with the manufacturing line. Any transmission compliance, any ripple in a timing belt, or any chatter in a gearbox will be telegraphed to the feedback mechanisms that evaluate the tire’s performance. 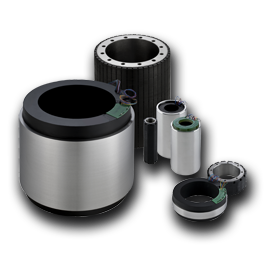 So to achieve the most accurate results, as quickly as possible, tire makers rely on direct drive servo motors coupled with the highest bandwidth servo drives and feedback systems. 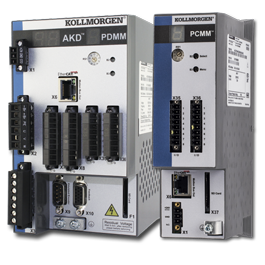 It’s no accident that the top OEMs choose Kollmorgen direct drive and Cartridge DDR™ solutions. Kollmorgen invented direct drive technology for use on inertial guidance systems in the 1950s. 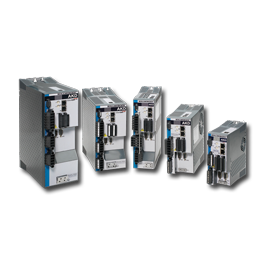 Ever since, we have continuously developed new direct drive innovations such as our patented Cartridge DDR technology—providing the industry’s most precise motion in the easiest-to-assemble mechanical package. 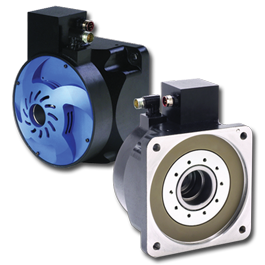 Our direct drive solutions provide extremely high torque density, the lowest cogging for the smoothest motion, and the most precise velocity and positioning. They’re available in the widest torque range and the largest selection of standard configurations and co-engineered modifications to suit virtually any need. So car buyers get the best possible driving experience at the dealership and wherever the road leads them.